In light of the recent chaos surrounding Carlo “Kuku” Palad’s use of an anti-Chinese slur in a public match, Valve has officially banned the offlaner from attending the upcoming Chongqing Major, the developer announced on Monday. It appears Street Fighter V player Lenny “Crossover” Alexander Matos will not compete at next week’s Capcom Cup due to visa issues with the Dominican Republic embassy, the player announced on Tuesday via Twitter. All hope is not lost, however, as Crossover’s tweet prompted Capcom to release a statement on the issue. According to the Street Fighter developer, the player is gearing up to make one final appeal, meaning that no “final decision” has been made regarding his attendance. 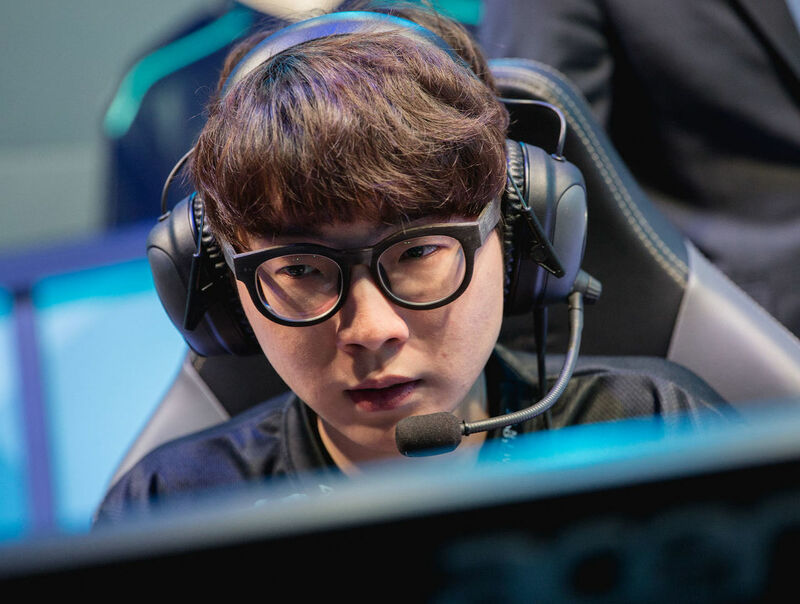 Kim “Reignover” Yeu-jin has left Counter Logic Gaming, the organization announced on Tuesday. 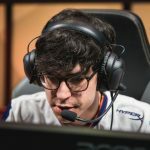 The South Korean jungler joined CLG after spending two subpar Splits with Team Liquid in 2017. 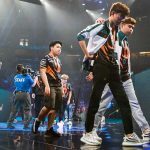 CLG’s performance throughout 2018 ended up being equally disappointing, however, with the team earning seventh and eighth place finishes in the Spring and Summer Splits, respectively. Rogue have enlisted Michael “Uber” Stapells to stand-in for Ricky “Rickeh” Mulholland during ESP Pro League Season 8, announced Spencer “Hiko” Martin on Tuesday via Twitter. Uber’s aid arrives amidst Rogue’s effort to avoid being relegated from ESL Pro League Season 8. Should the modified roster prove unsuccessful, they will be moved down to the Mountain Dew League.